I made an appetizer, y’all. 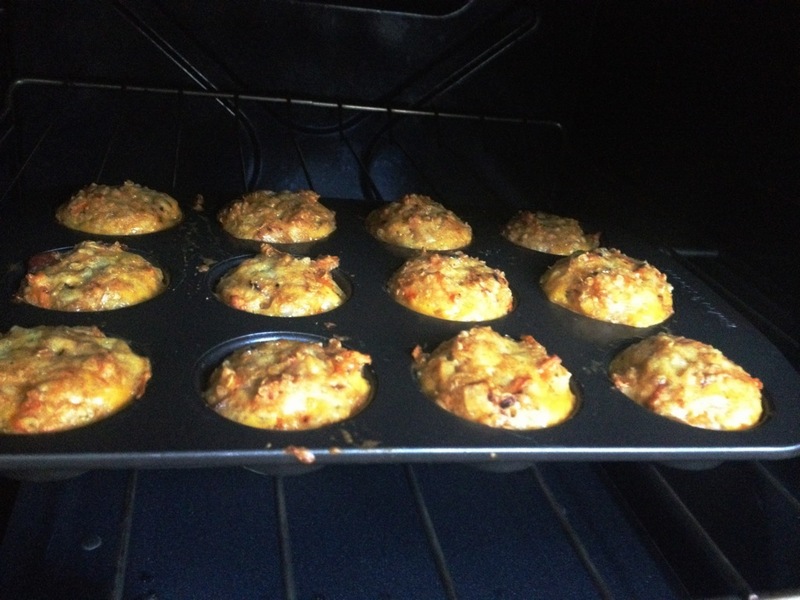 They’re called Quinoa Cheesy Muffs. Cause they look like a muff-in. But smaller. So I took the “in” off the end. It’s a bunch a this, and a bunch a that.. 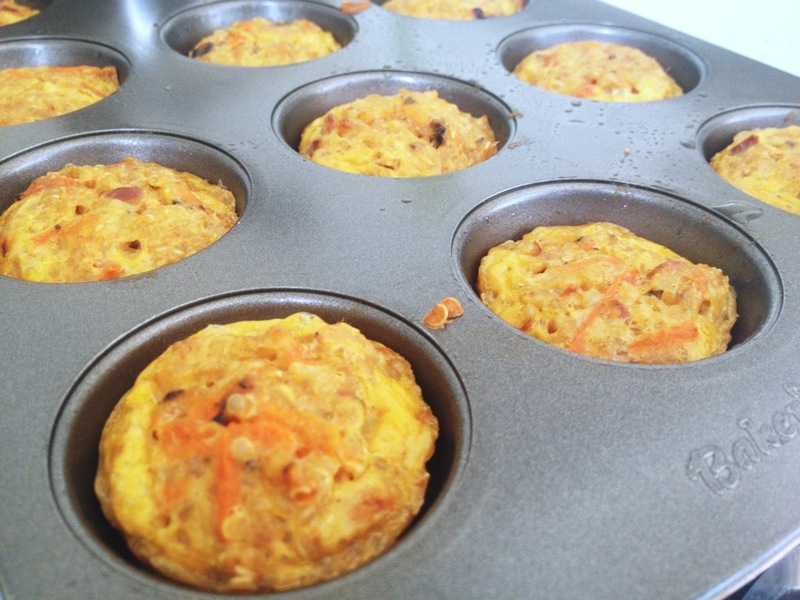 Baked in a mini muffin pan. I made a batch last weekend and all week long, we couldn’t stay away from them. Ain’t no mountain high enough. To keep me from theee-eeese. 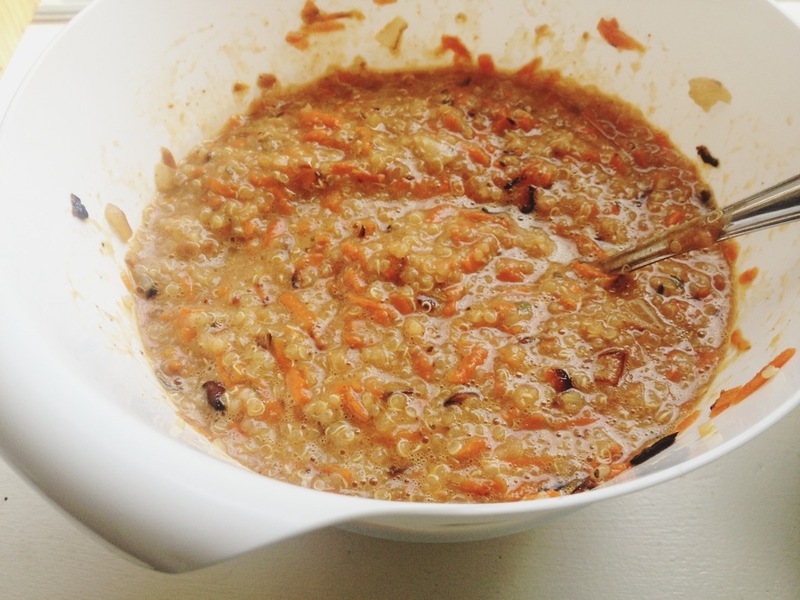 First, mix the carrot, onion, bean, quinoa, lemon juice together. Separately, mix the eggs with the chili pwd, oregano, garlic salt. Then put them together and add monterey and parmesan cheeses. This part looks gross. But oh I’m tellin ya.. once you get to the finished/baked/smelly good part, you will not regret it. Grease your muffin pan, and bake them at 350 for 30-35 minutes. Quinoa never looked so good. Once you pop, you COULD stop. But yolo, mi amigos. We ate them as an appetizer, for breakfast… I even packed a few in my lunch the next day!